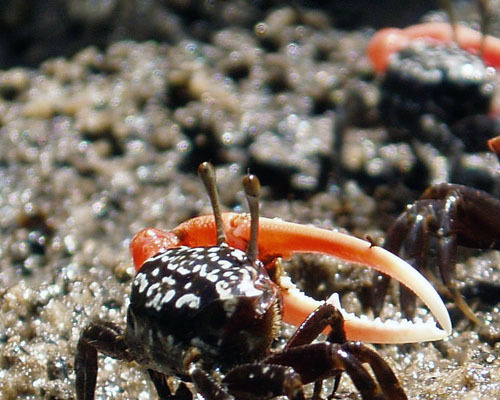 Submission of Symposium Abstracts: Online System Activated! 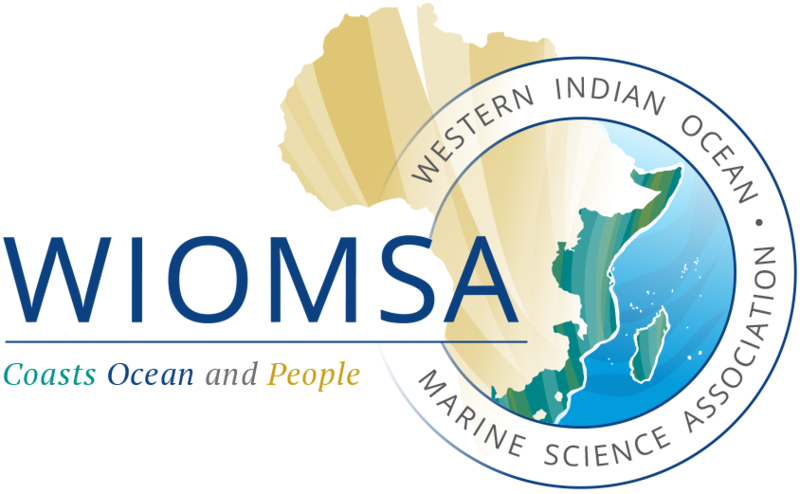 Abstracts for the Eleventh WIOMSA Scientific Symposium can now be submitted online at http://abstract.wiomsa.org/index.php/wiomsa/11WSS. Please follow the online submission instructions as described in this note. Abstracts must be submitted no later than 31st January 2019.